Begin to anesthetize the region by placing a wheal of lidocaine in the epidermis, using a small (25-gauge) needle, and then anesthetize the deeper tissues in the anticipated trajectory of the arthrocentesis needle. Intermittently pull back on the plunger during the injection of the anesthe tic to exclude intravascular placement. 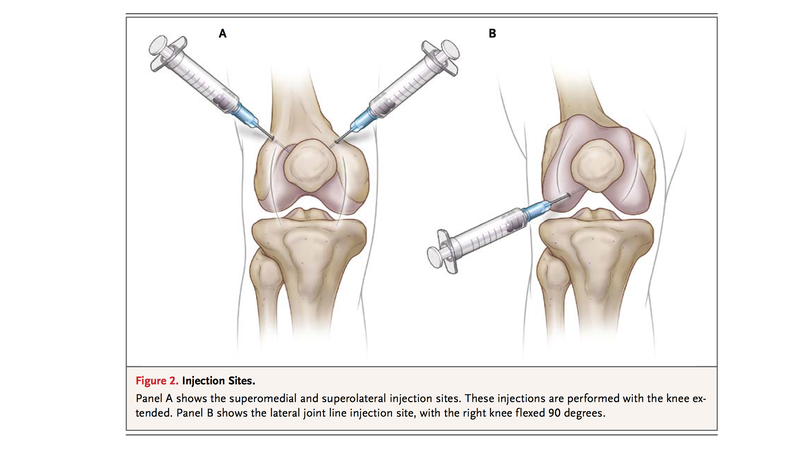 Using an 18-gauge needle and large syringe, direct the needle behind the patella and toward the intracondylar notch. 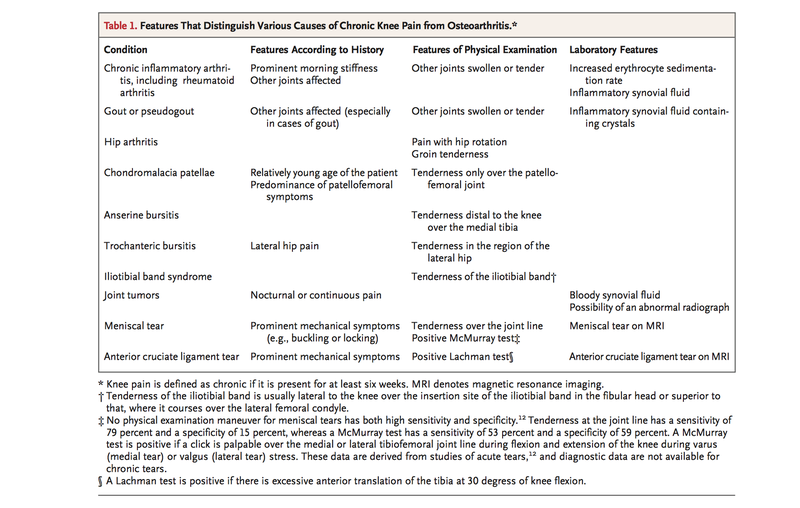 Resist the temptation to “walk” the needle along the inferior surface of the patella, since this practice may damage the delicate articular cartilage. Constantly pull back on the plunger while you advance the needle; you will know when the needle enters the synovial cavity, because fluid will enter the syringe. 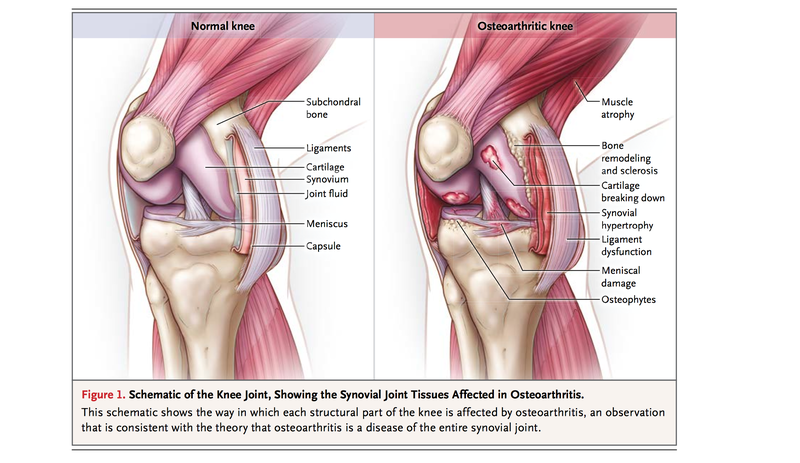 You may apply a woven elastic bandage or knee immobilizer to reduce post procedural swelling and discomfort.